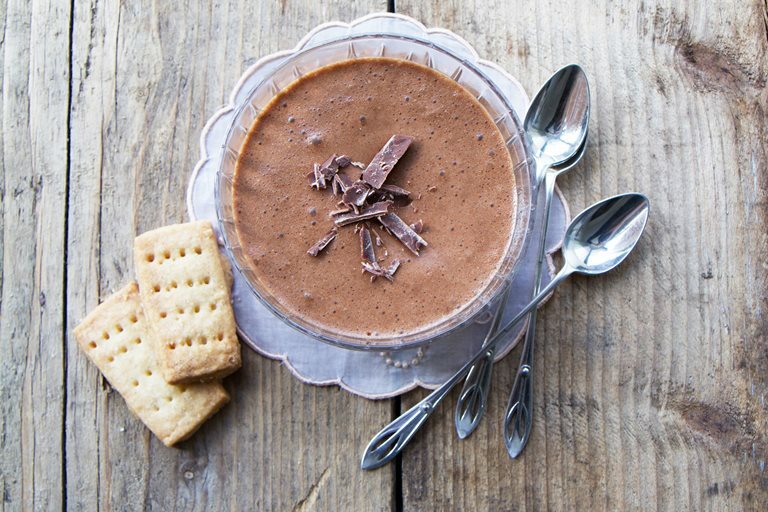 Anne Faber shares her super-simple and delicious chocolate mousse recipe, served with crumbly shortbread. 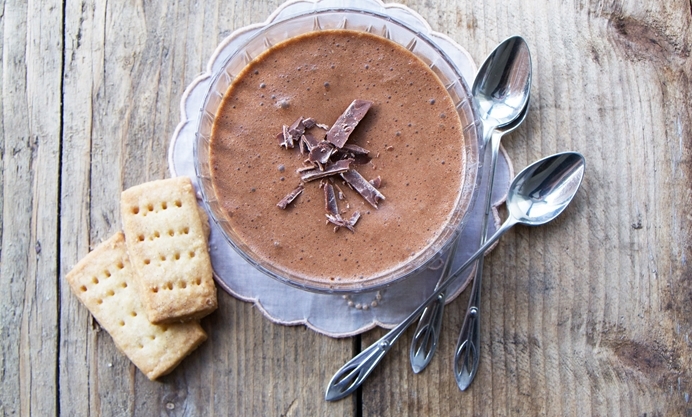 To celebrate Chocolate Week, I’d like to share my favourite chocolate mousse, which is super easy to make and which I like to serve with shortbread. Originally from Luxembourg, Anne is a food journalist, photographer and broadcaster. She has worked as a restaurant critic for TimeOut London and now presents her her own cookery TV show.